DRONE PHOTOGRAPHY – John Daly of InspirefromAbove is an insured, certified and fully licensed professional drone pilot. He offers a truly professional nationwide service in Ireland, with stunning high-resolution results. John not only flies drones but what puts him a cut above the rest is his experience in high-quality filming and still photography. 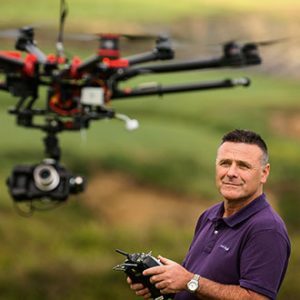 Johns extensive experience and training coupled with his passion for creating stunning imagery ensures stunning aerial footage every time. Check out his video showcase. At the Inspire Group, we have a variety of top of the line aerial quadcopters and octocopters, suitable for any situation. We can shoot in 4K Ultra High Definition. John is licensed with the IAA for small and large drones up to 25 kg, so be it a promotional video, cinematic film or real estate photography, we can capture it with finesse. 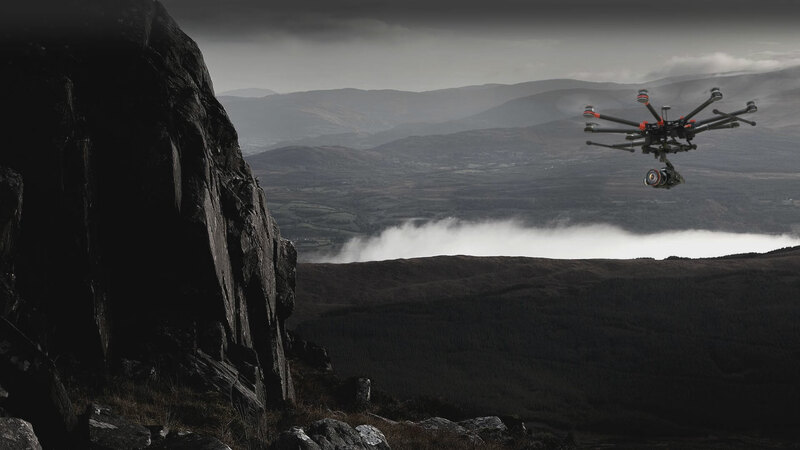 We provide the very best in Irish professional aerial drone filming with our single and duel systems. While we deliver photography services catering mainly for the building and construction industry, we also offer time-lapse, advanced architectural video and stills, including 360º video, plus those modern video walk-throughs as seen on TV, all which compliment our high-end drone photography. We are first and foremost image and filmmakers. We just use drones to help us create beautiful imagery. After all, it’s only a tool, just like a paintbrush. But its what you see and what you create that makes the difference. InpirefromAbove is a division of the Inspire Group. Sharpest 100 megapixel DRONE in the world…. A staggering 220mb raw still file or 4k RAW Hasselblad H6D-100c Foreshadows the Medium Format …. and noise free, high ISO video will come more easily from a bigger sensor. Regarding sensor size , SIZE really matters the larger the size means the sharper the image and just better colour production, this means you an magnify the finished image to analyse detailÂ and the camera also produces better results during bad lighting conditions like at night and dusk. Â If size didn’t matter photographers would just phone cameras.